A person is believed to have drowned Sunday evening in an unincorporated Antioch Township lake after their canoe capsized, officials said. Three people and a small pet were in a canoe in West Loon Lake when the pet went into the water. Shortly before 8 p.m., one person went into the water and the canoe capsized, according to the Antioch Fire Department chief. 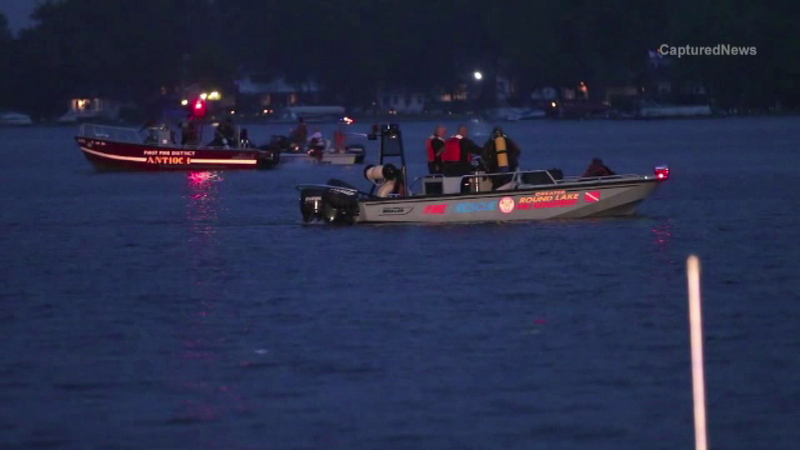 Two people were rescued from a pontoon boat. A third person has not been seen since the boat capsized, the fire chief said. Dive teams were at the scene Sunday night.